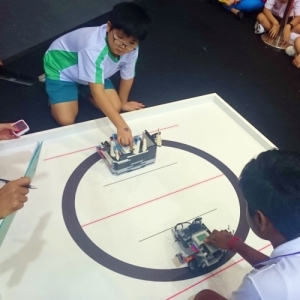 This Robotics Fiesta is an inaugural event for students, families, fun learners, makers and hobbyists – a platform where everyone can learn while having fun. 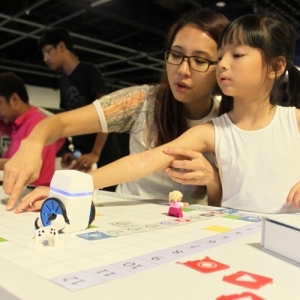 Be part of our alluring fun coding workshops and tinkering activities. 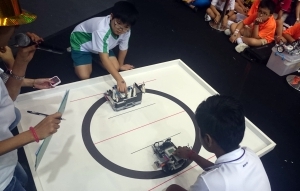 You can also catch the final teams from National Robotics competition 2018 compete and check out some of the awesome interactive robot displays as well. A perfect opportunity to meet the professionals in person and expand your theoretical knowledge. 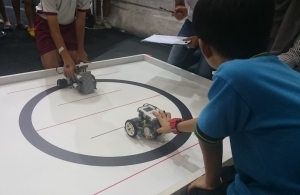 STEM Robotics Fiesta – FUN & LEARNING BEGINS HERE! Have a child age 4-10? 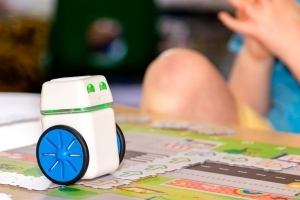 Register now and start your child on the journey to coding! 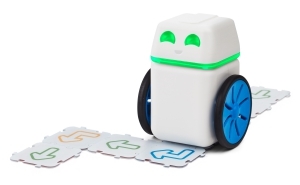 If you can solve a puzzle, you can code with KUBO! 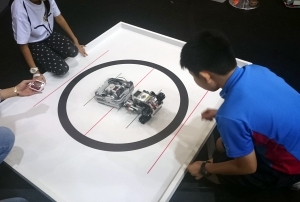 KUBO Challenge is open to both schools and the general public and registrations are FREE! Come join us for this FREE workshop and attempt the challenge together with your child! Open to both schools and learning centers. Sign your team up for a Sumobot Knockout challenge. Registration is FREE! 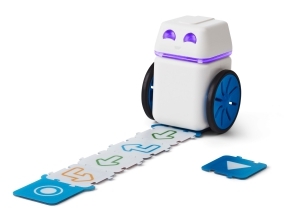 The SUMObot challenge is great for teams starting out in the robotics club. 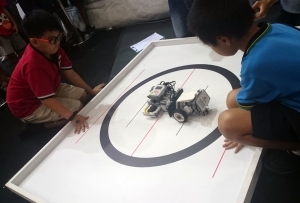 Consider robot structure, weight and gear ratios in their designs to make their robots push as hard as possible to force robot opponents out of the ring. Learn the interrelationships between designing, building and programming. 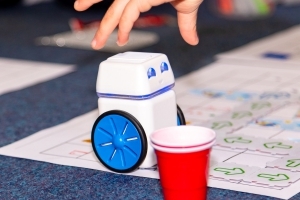 Bring on the challenge with your SUMObots. Download the challenge booklet HERE!